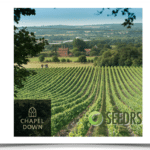 Chapel Down (EPIC: CDGP) has launched a new equity crowdfunding round on Seedrs to support the expansion of the company’s “fast growing beer and cider business” – Curious Drinks. 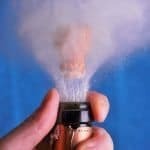 The share issue seeks to raise a minimum of £1 million and is said to qualify for EIS and VCT tax relief. 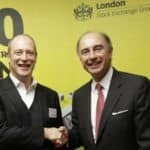 Investors may participate with as little as £100. The campaign is expected to close in February 2016. 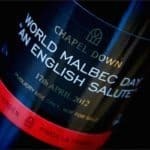 Curious Drinks is a wholly owned subsidiary of the Chapel Down Group. 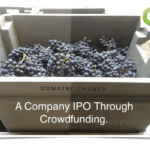 This is the second spin at equity crowdfunding for the UK based winemaker. 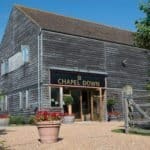 According to a report provided by the company, Chapel Down’s beer and cider business continues to grow at about 40% per year. 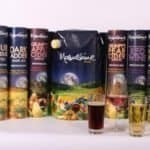 Demand has been driven by broadening distribution. 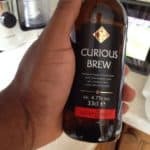 The Curious Brew lager is said to be the best selling craft beer in Majestic Wine. 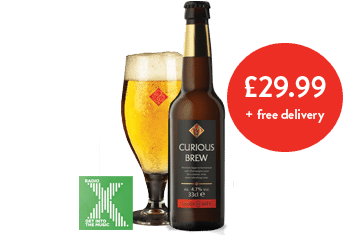 The new capital will be utilized to build a new brewery and visitor attraction in Ashford, Kent. The facility is expected to become operational in December of 2016. 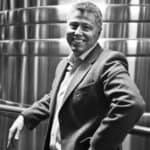 Investors will receive perks beyond owning a stake in the firm including free brewery tours and 25% discounts on beer and cider to their names etched on brewery fermentation tanks and exclusive limited edition beers. 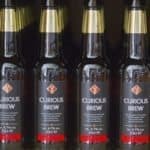 Frazer Thompson, CEO of Chapel Down and Curious Drinks, described the Curious Drinks brand as a unique proposition. 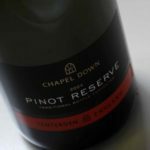 Chapel Down simultaneously announced two appointments to the Board of Curious Drinks. 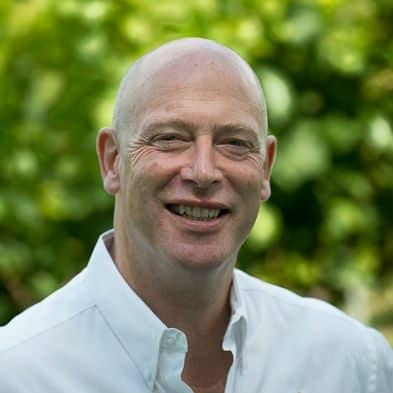 Stewart Gilliland, currently Executive Chairman of Booker plc and a Non-Executive Director of Mitchells & Butlers plc, will join Curious Drinks as Non-Executive Chairman. Rachel Montague-Ebbs, Supply Chain Director at CPM Retail and one of Management Today’s “35 Women Under 35 2015”, will join as Non-Executive Director. 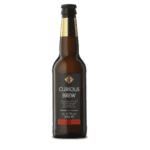 This entry was posted in Global, Offerings and tagged beverages, chapel down, curious drinks, food, frazer thompson, rachel montague-ebbs, seedrs, stewart gilliland, uk, united kingdom, wine. Bookmark the permalink.